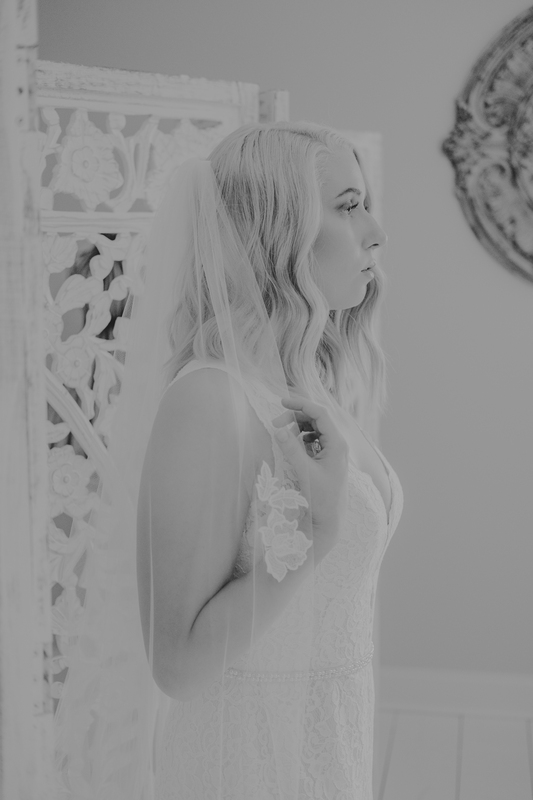 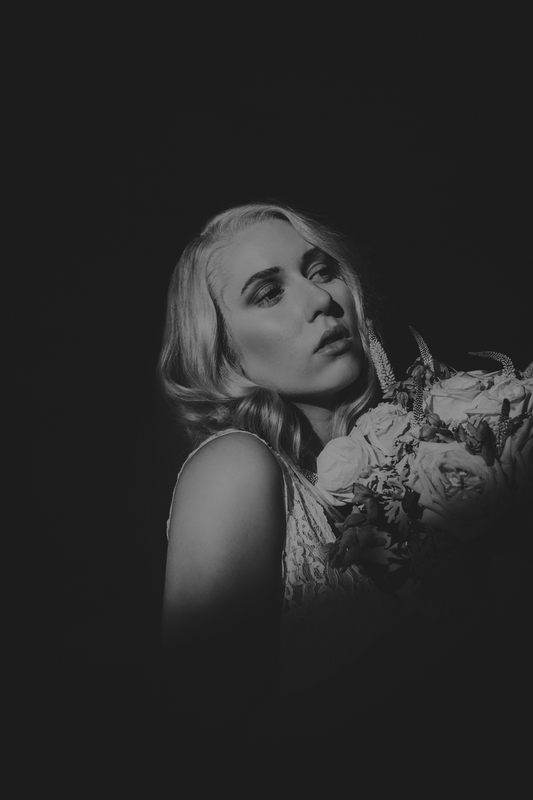 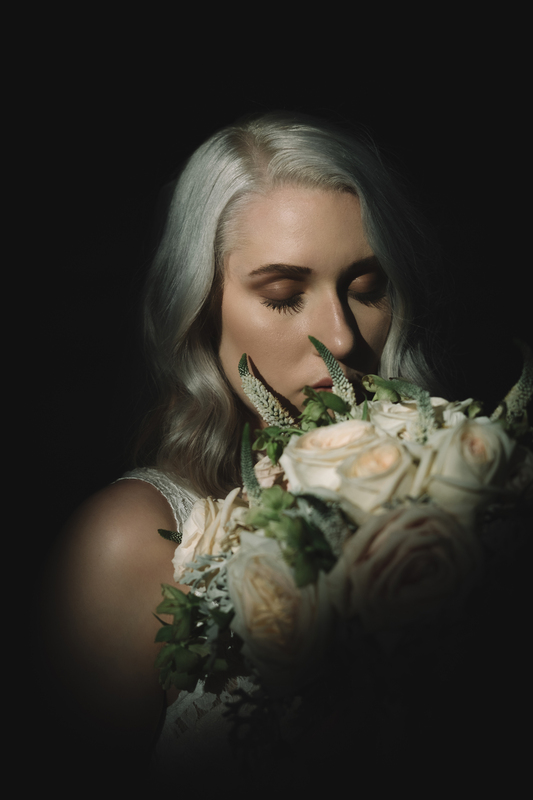 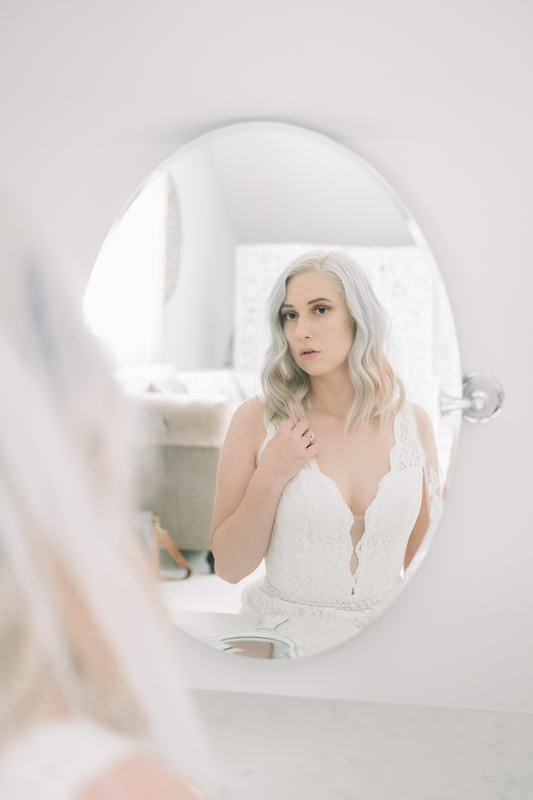 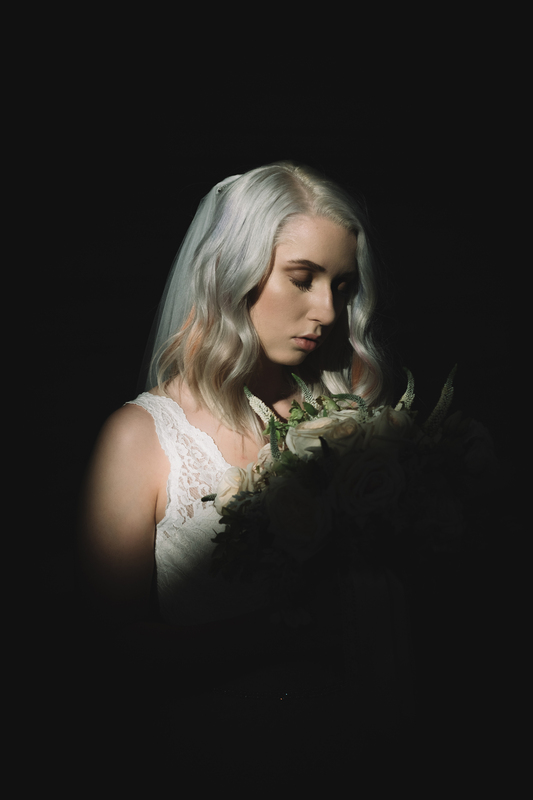 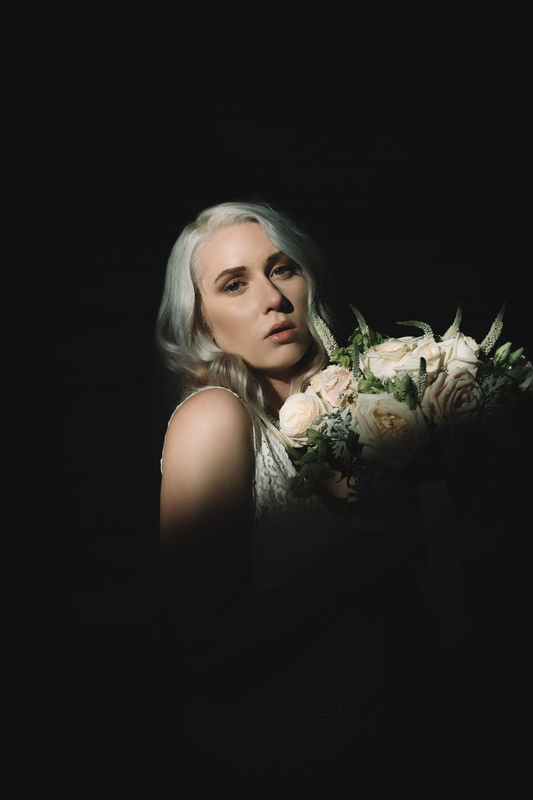 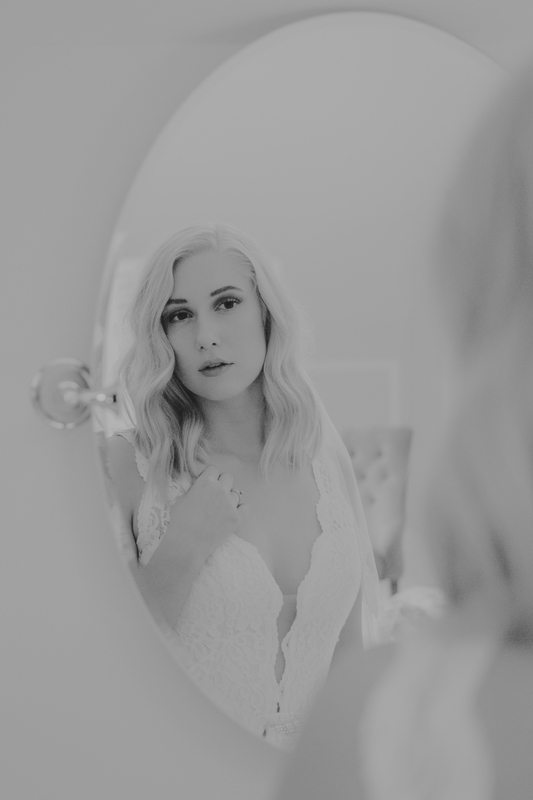 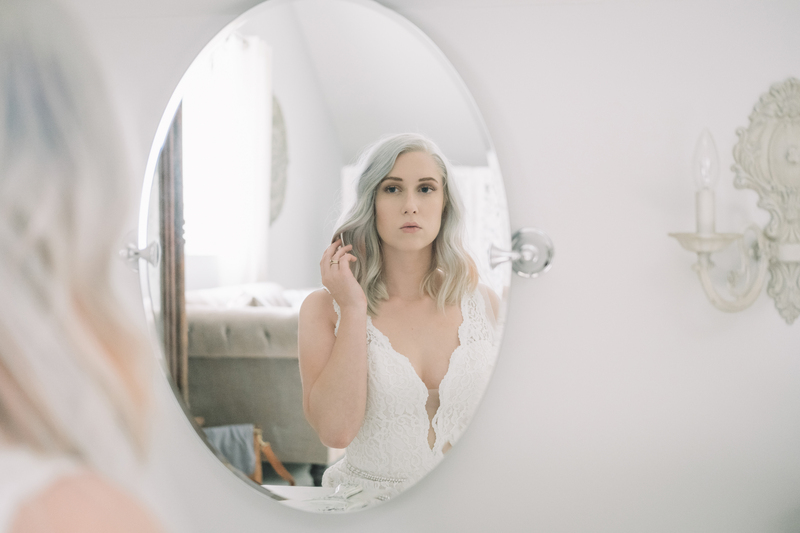 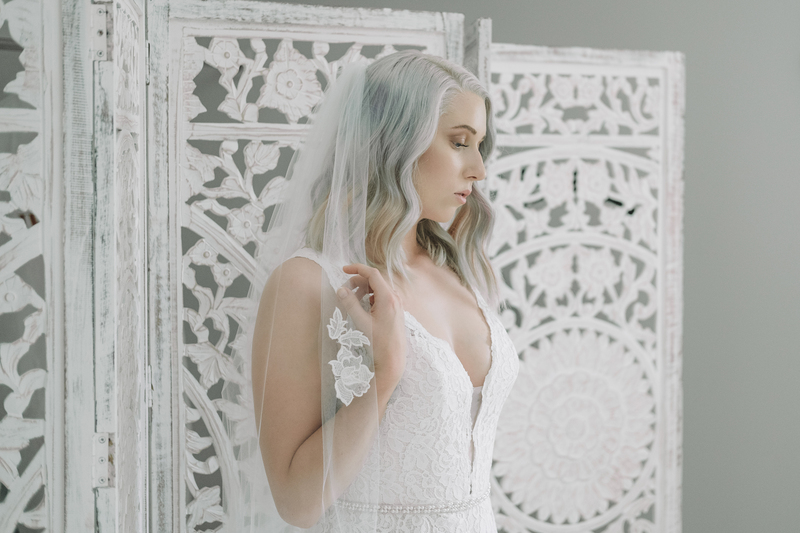 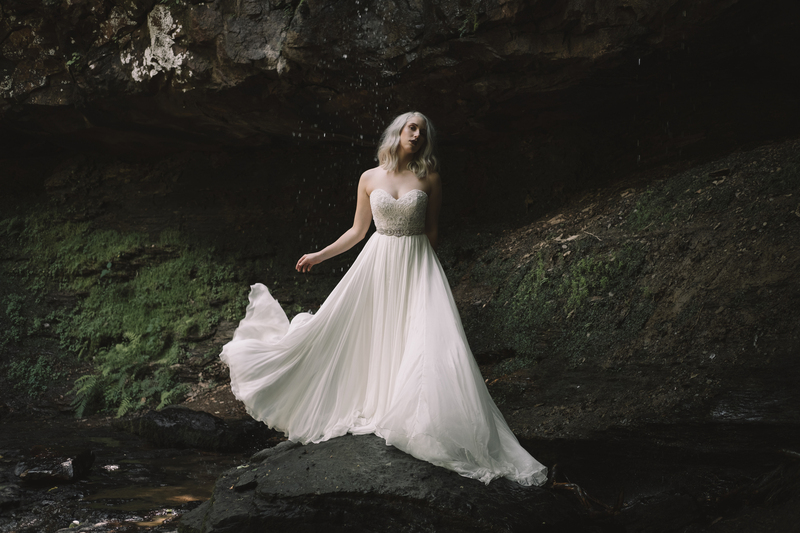 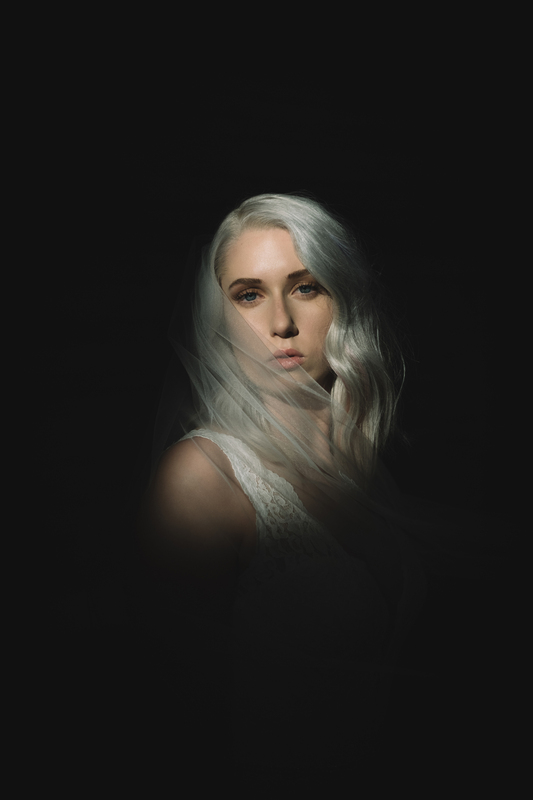 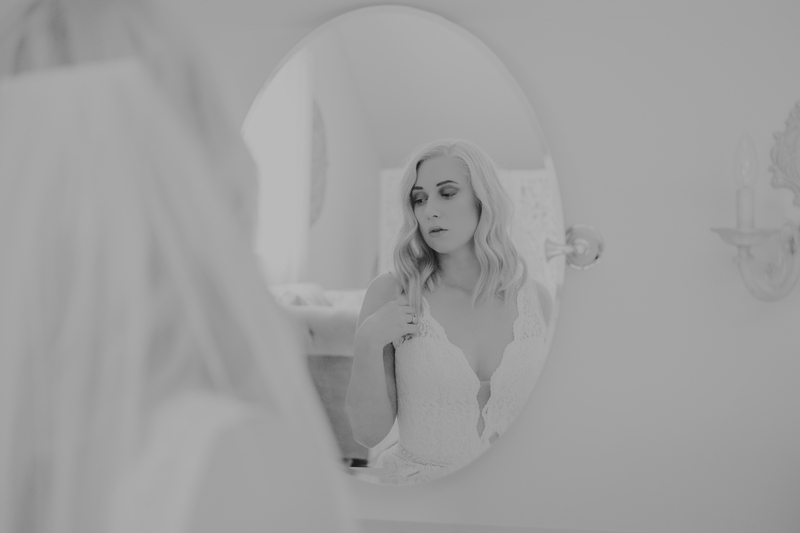 This gorgeous bridal inspiration shoot has been in the works for months now and I am beyond thrilled with the outcome of my team’s hard work! 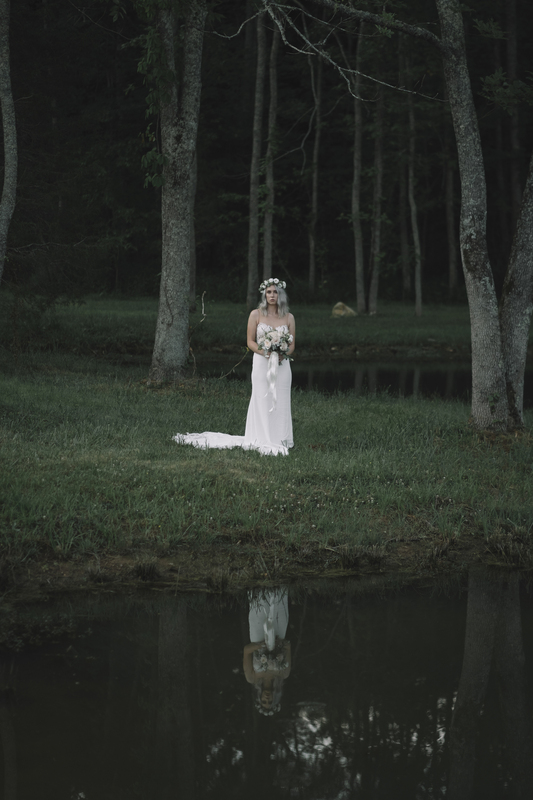 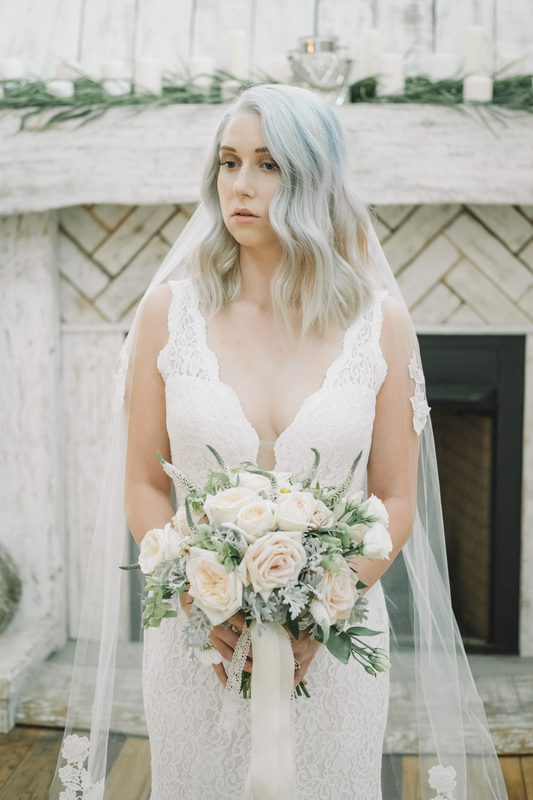 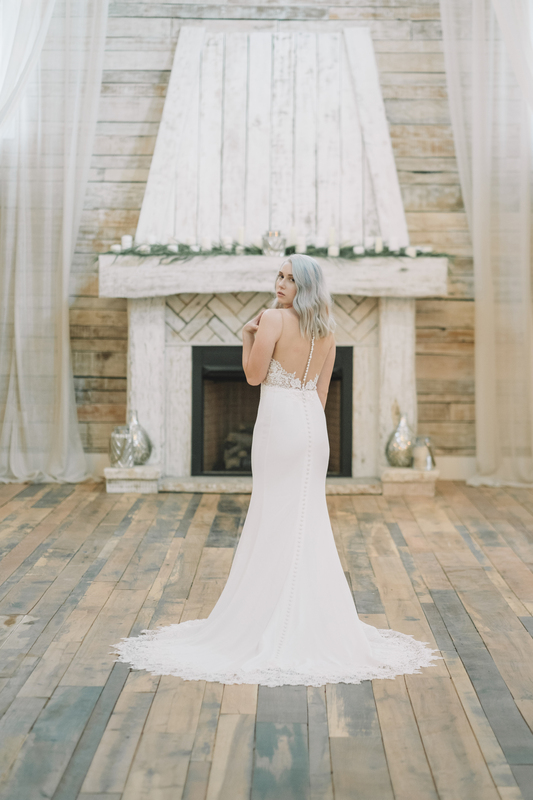 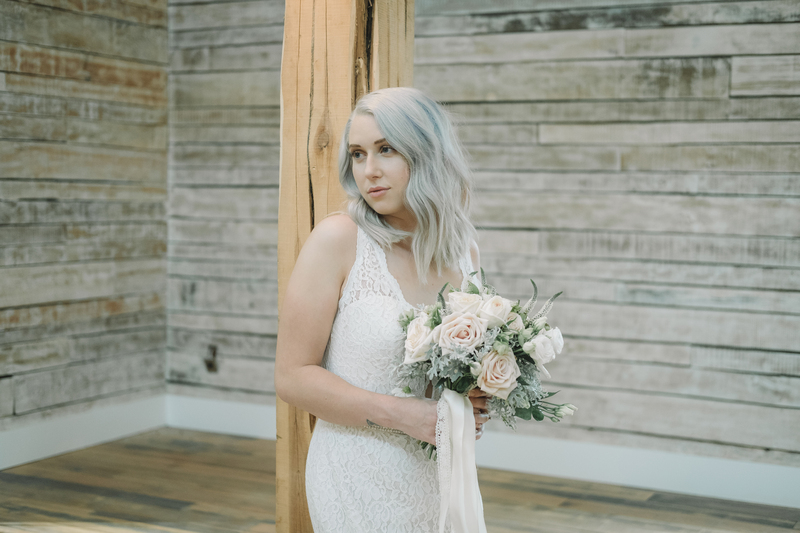 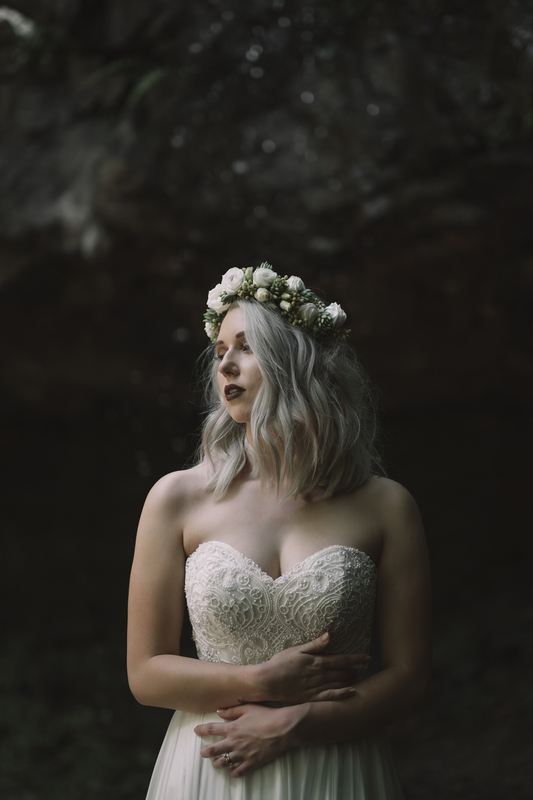 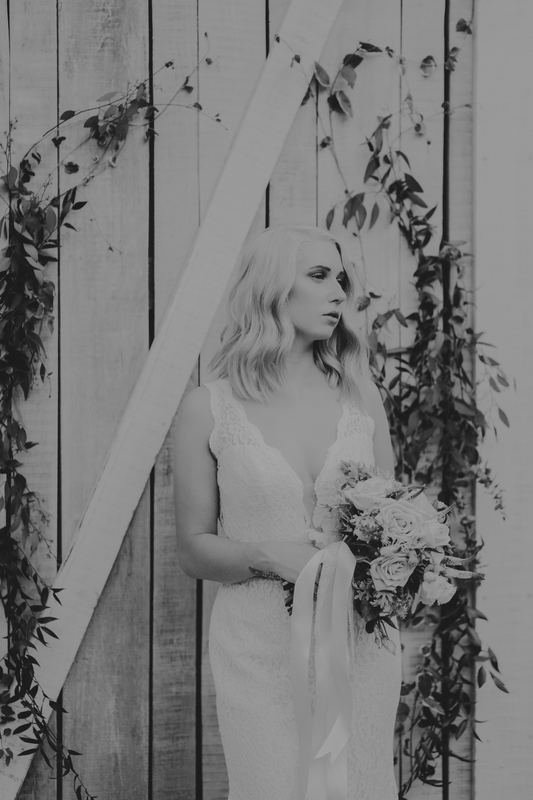 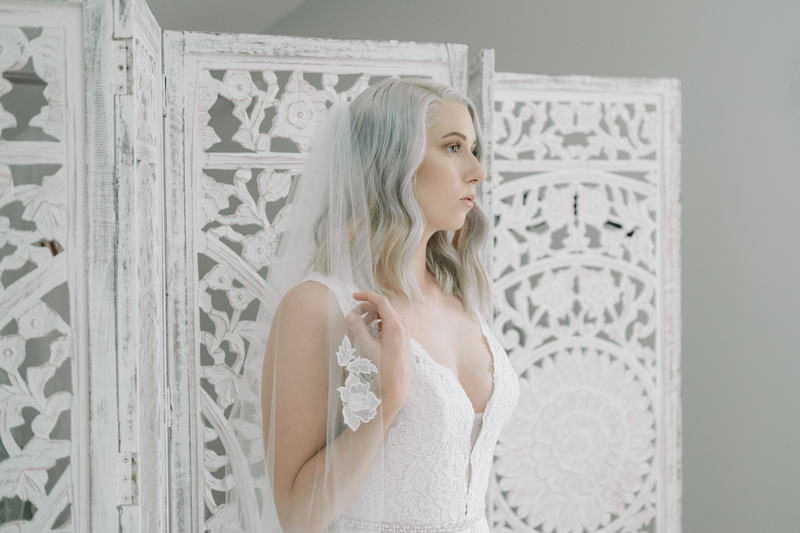 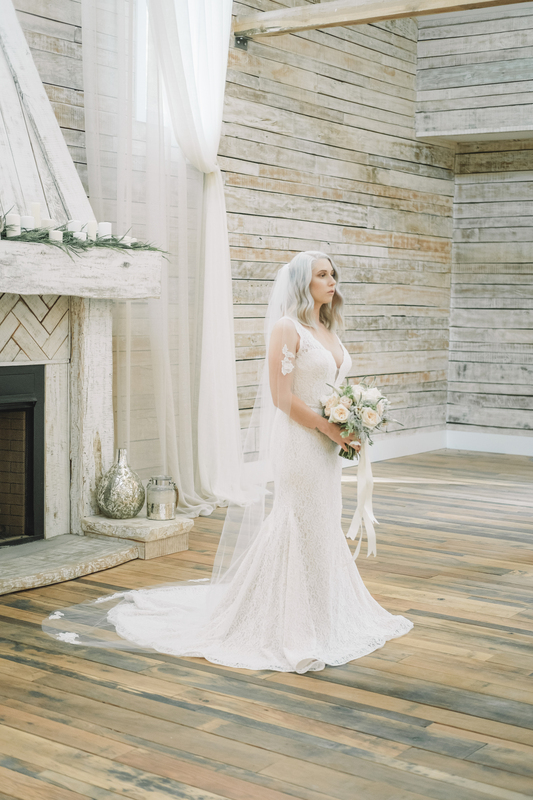 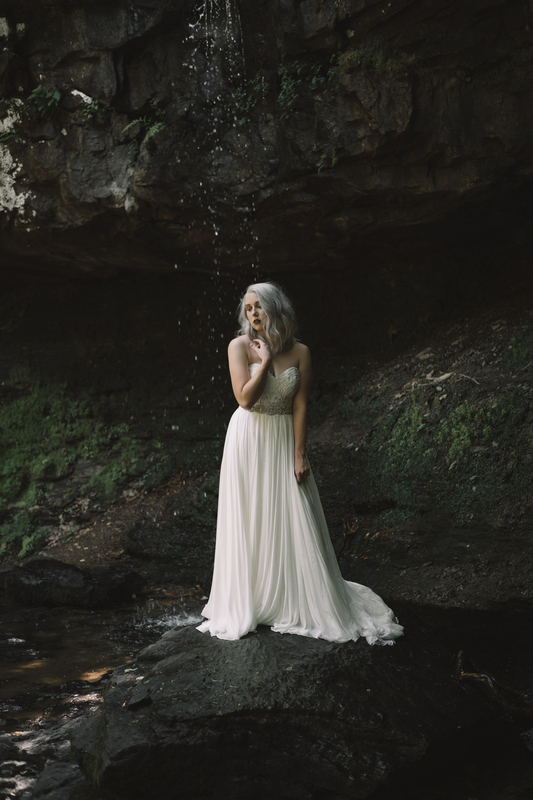 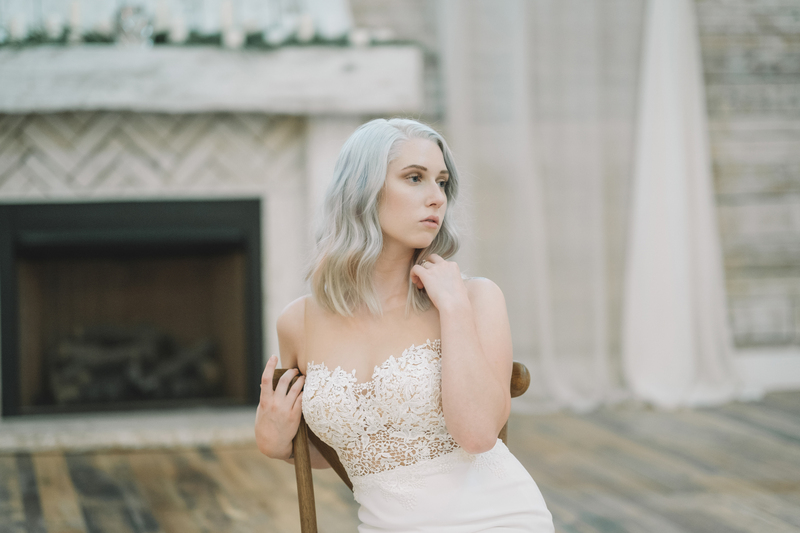 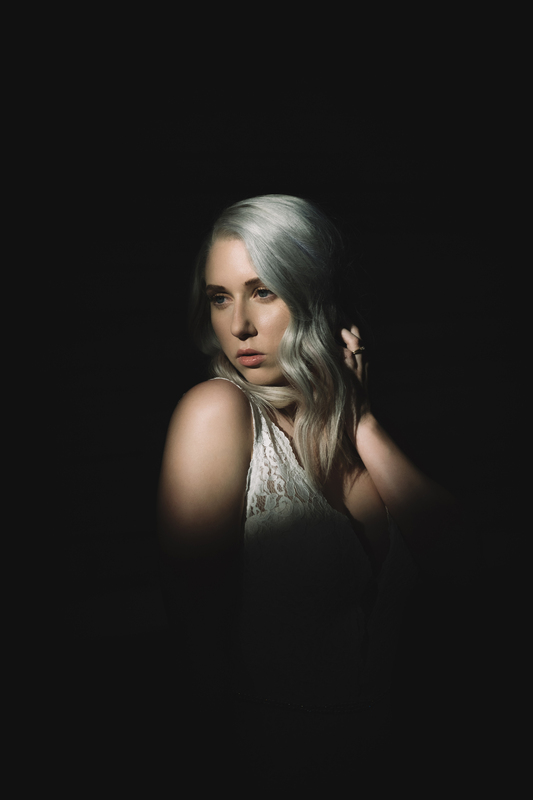 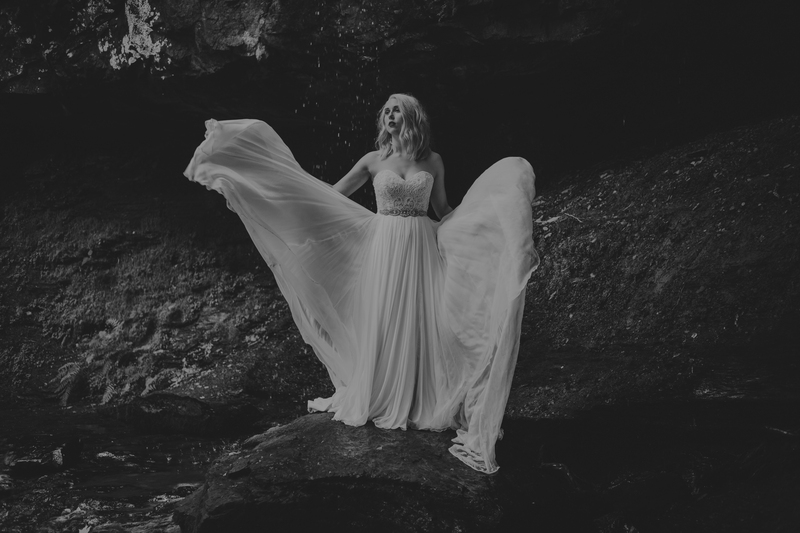 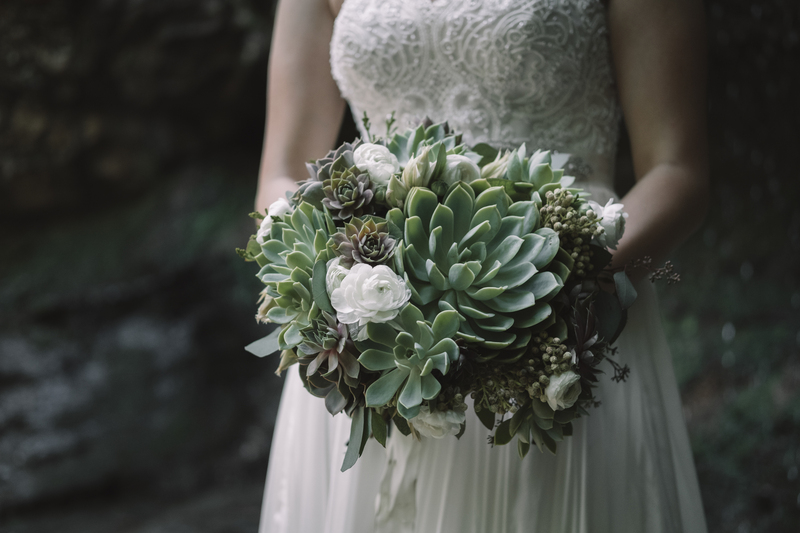 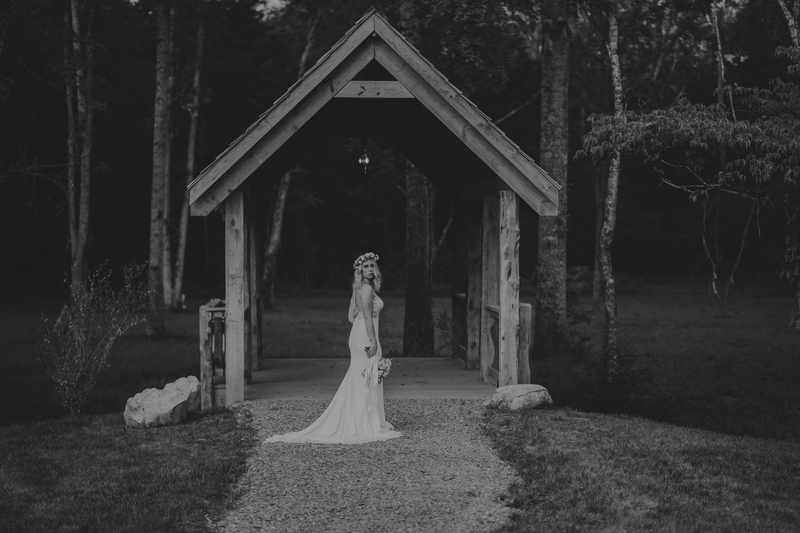 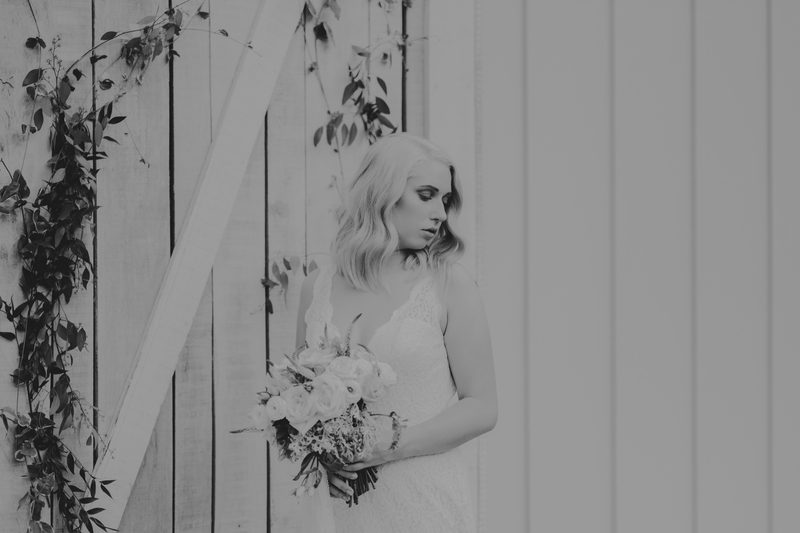 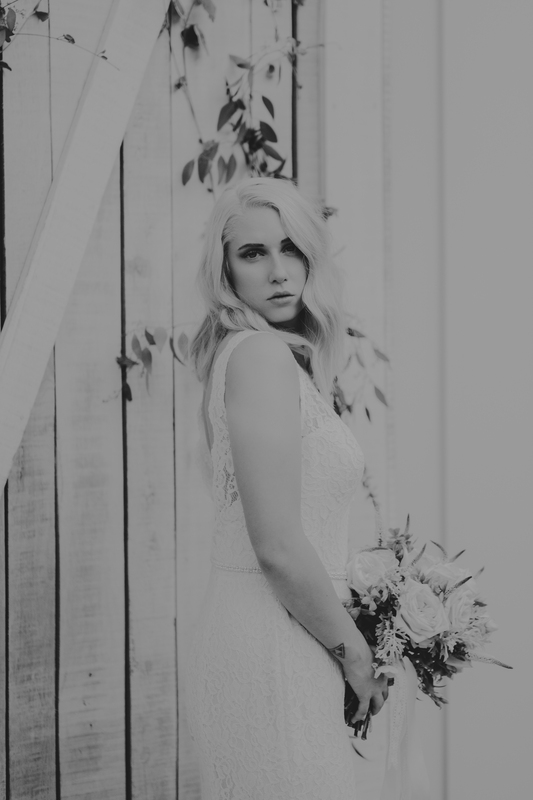 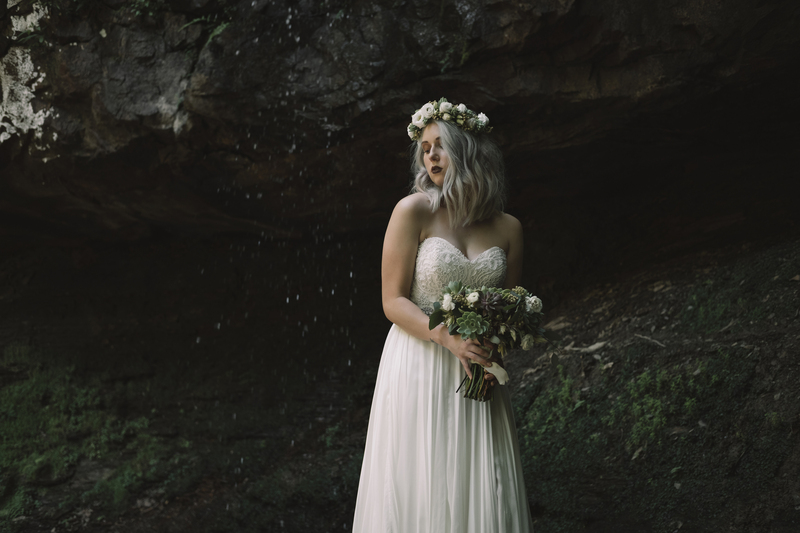 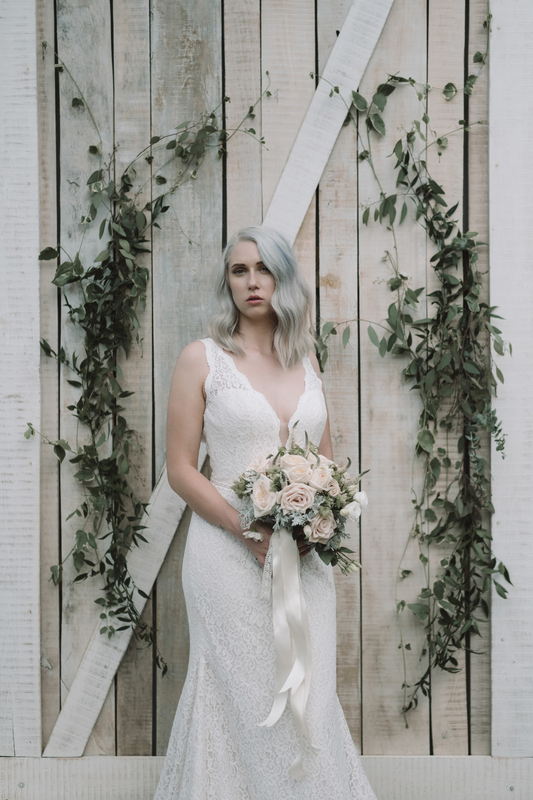 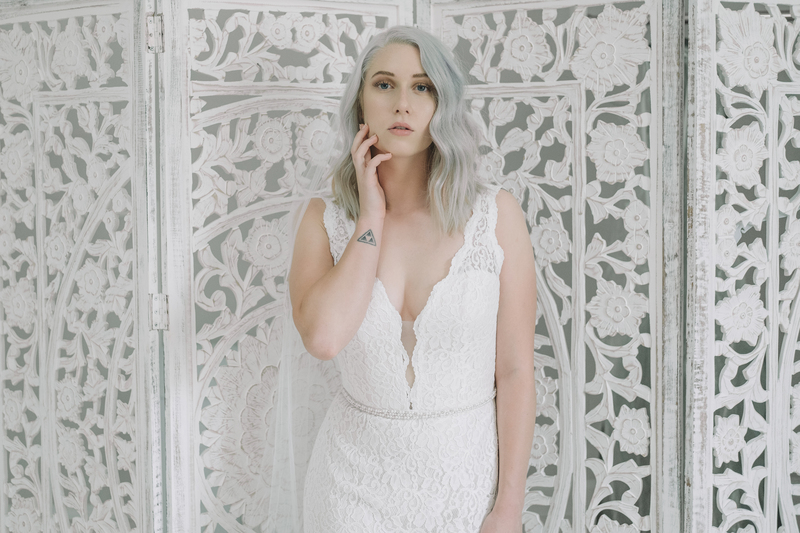 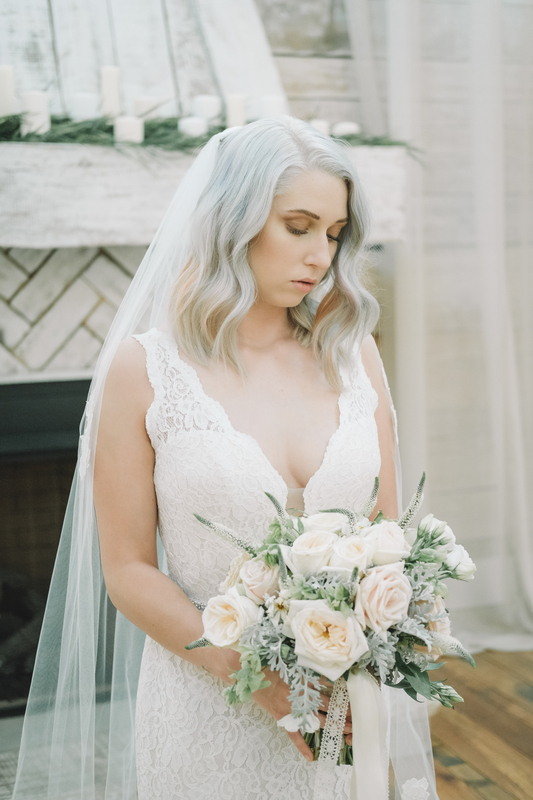 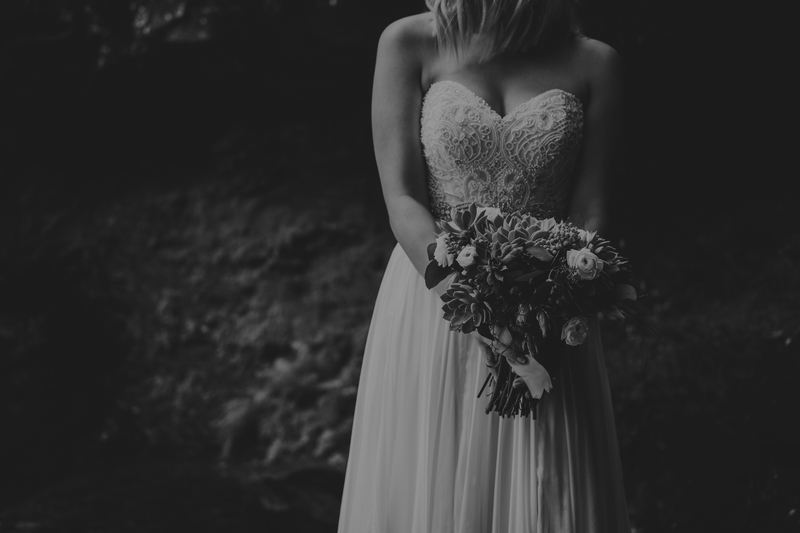 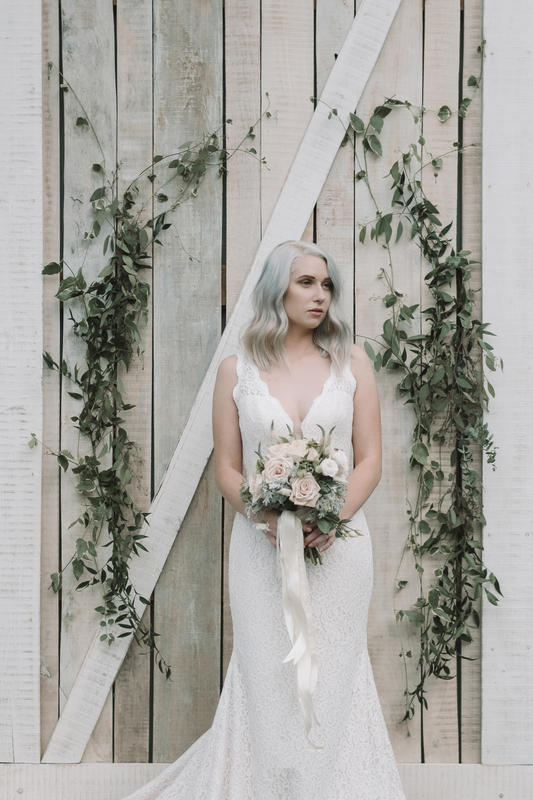 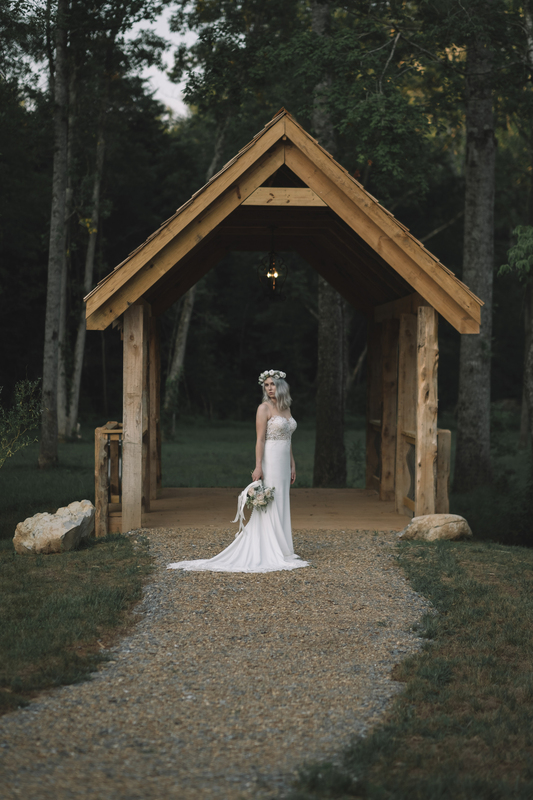 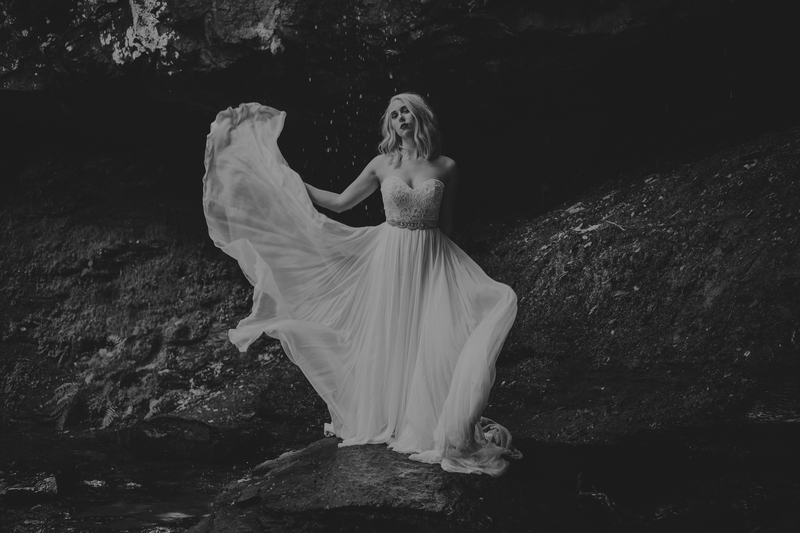 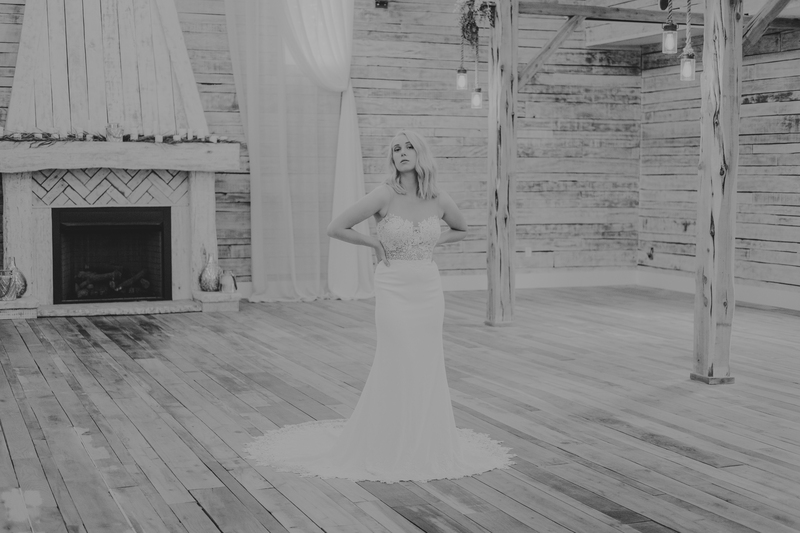 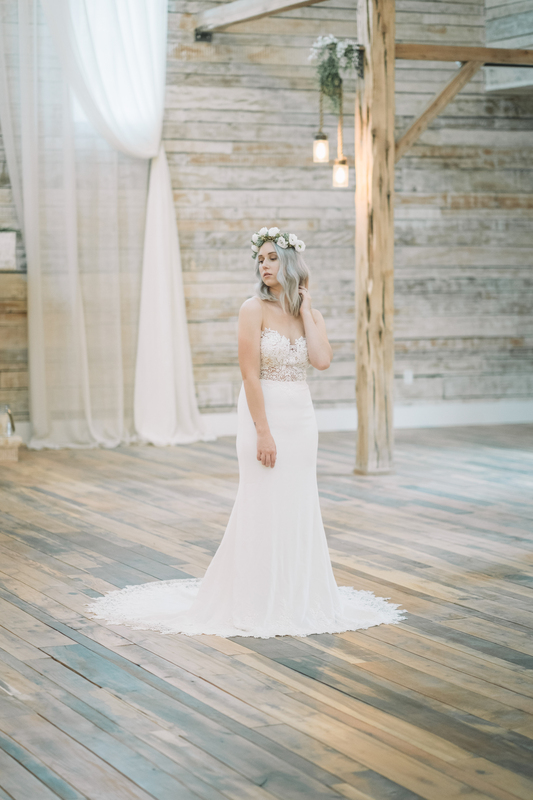 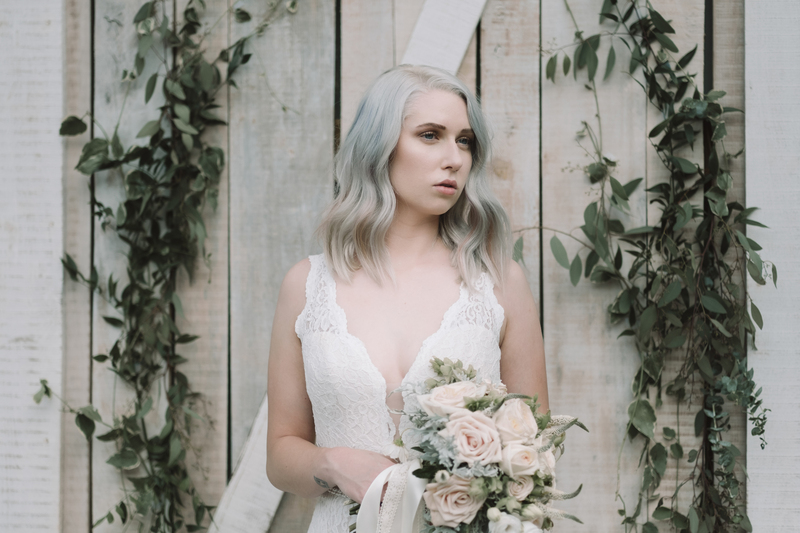 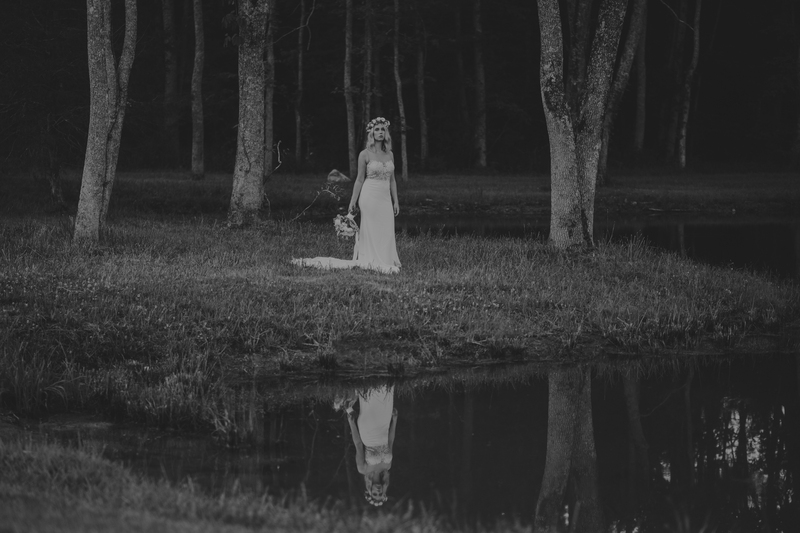 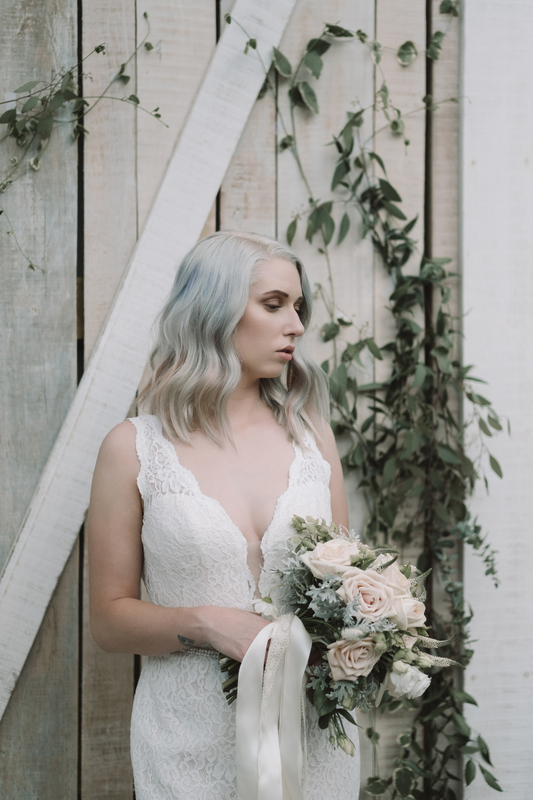 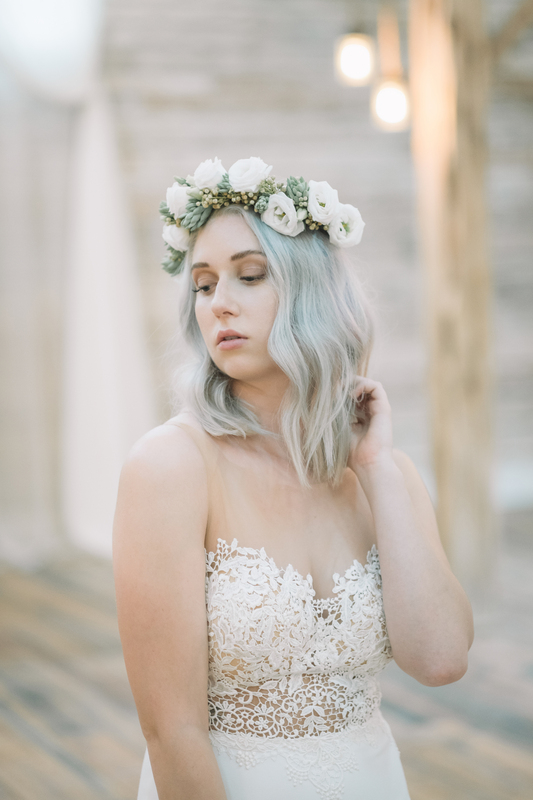 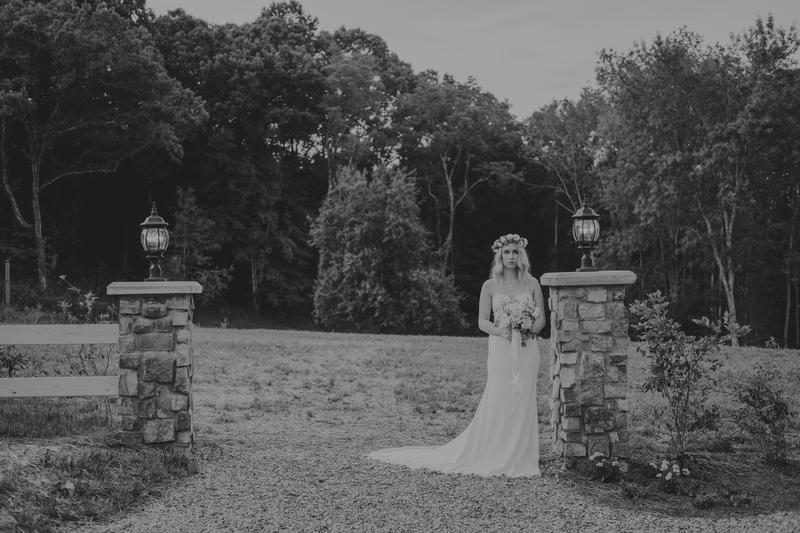 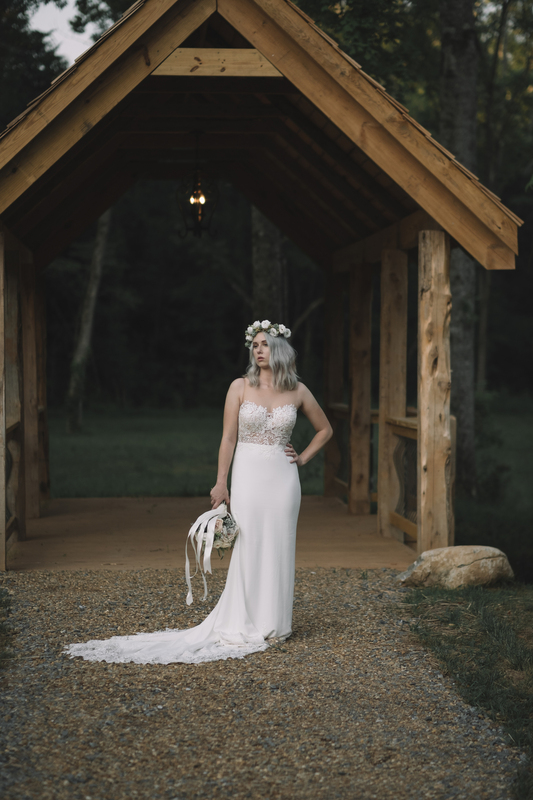 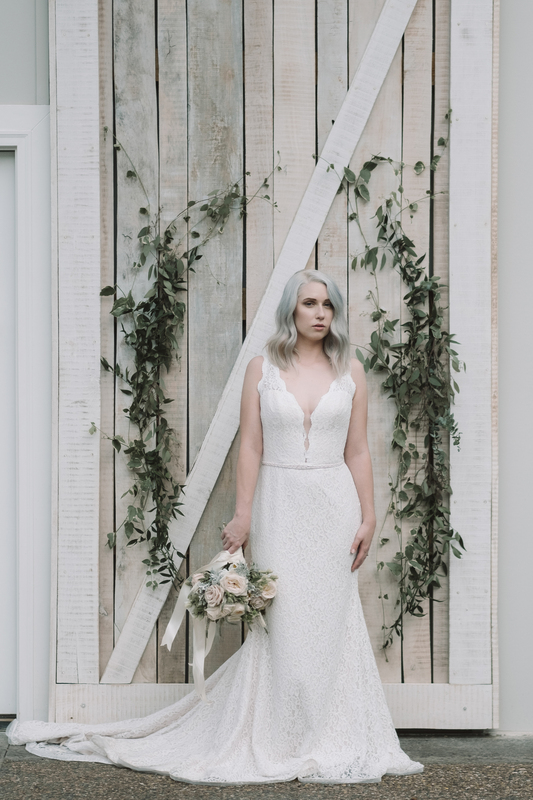 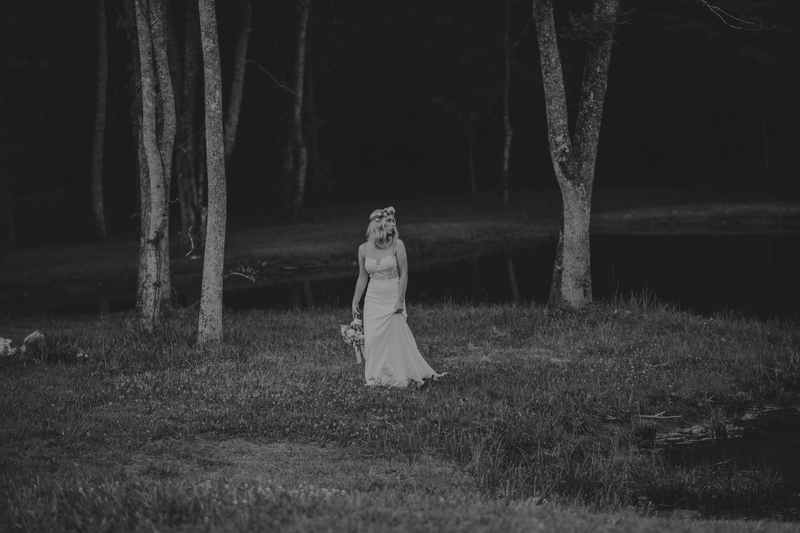 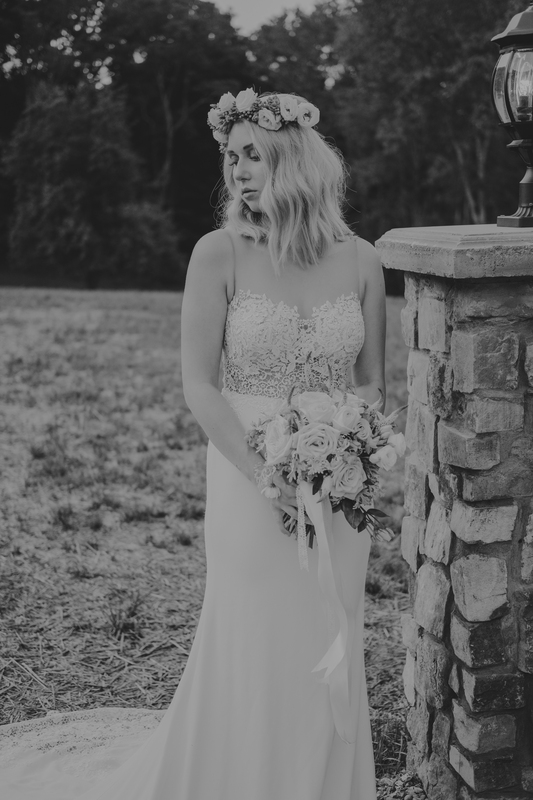 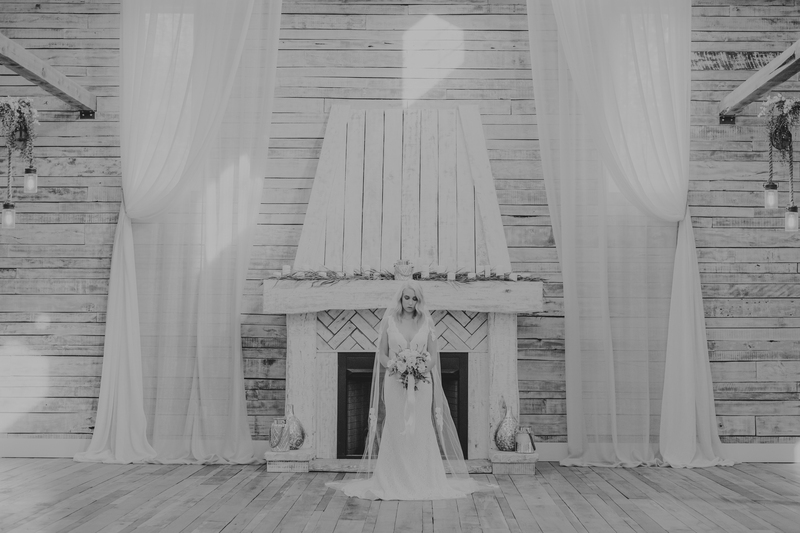 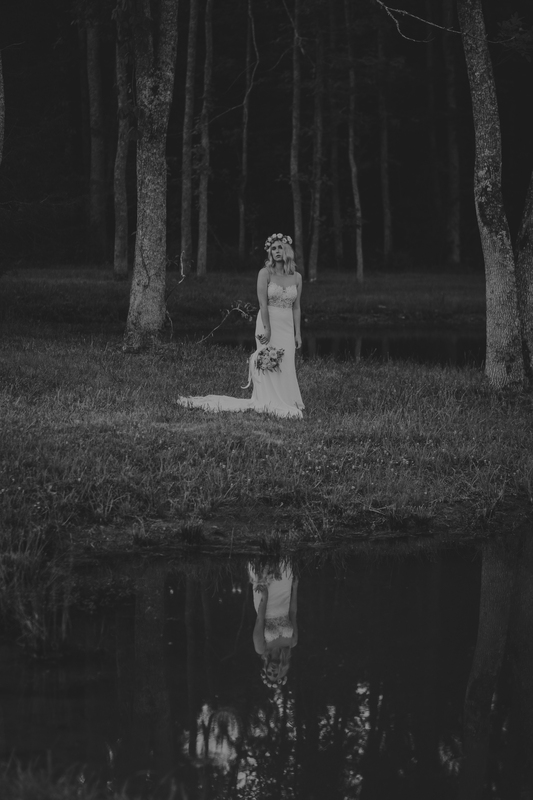 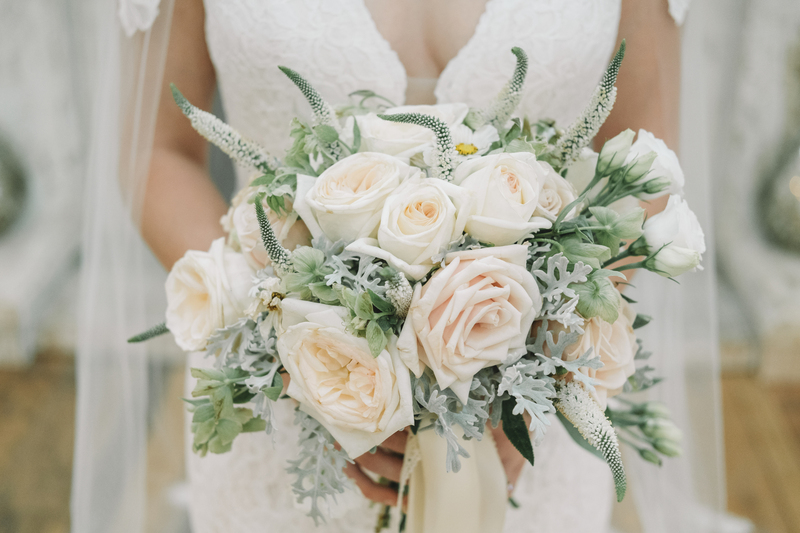 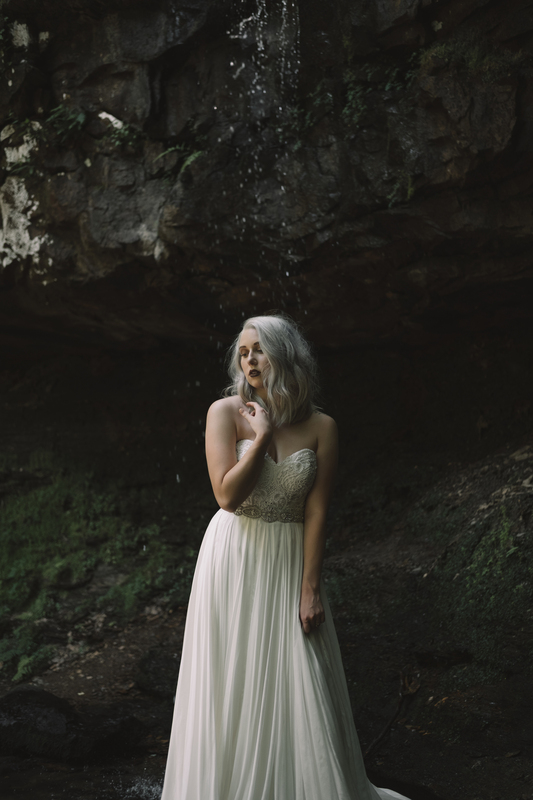 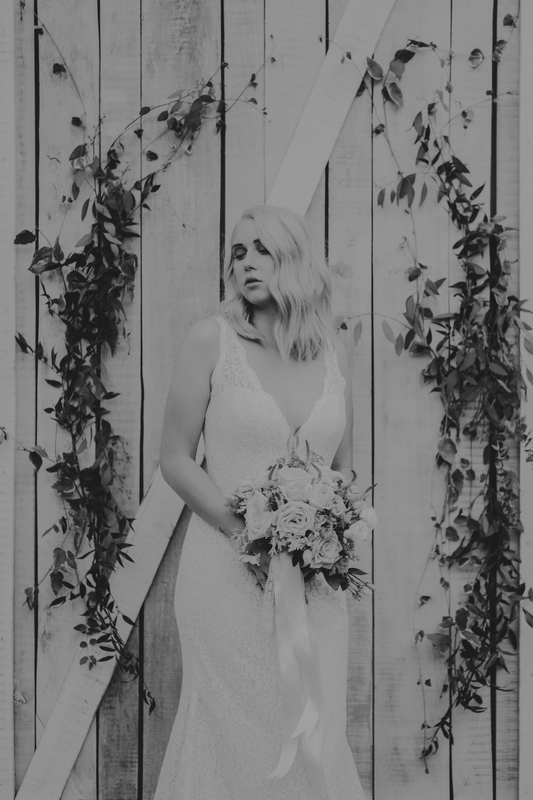 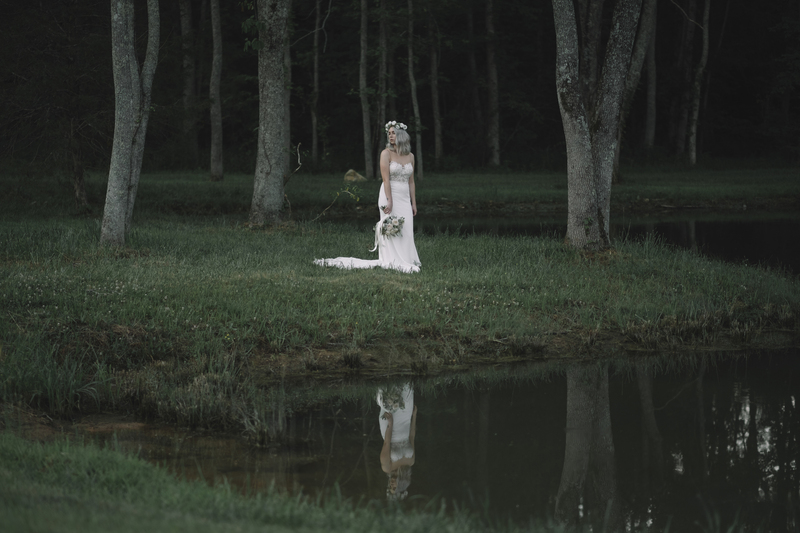 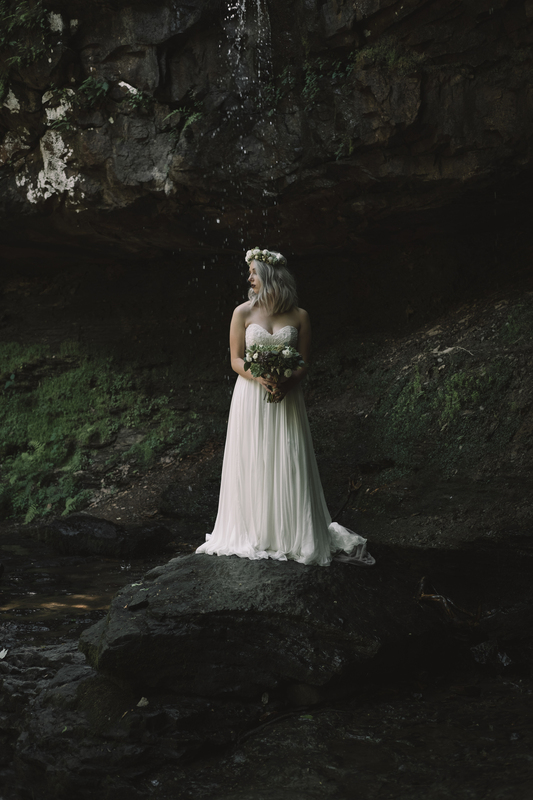 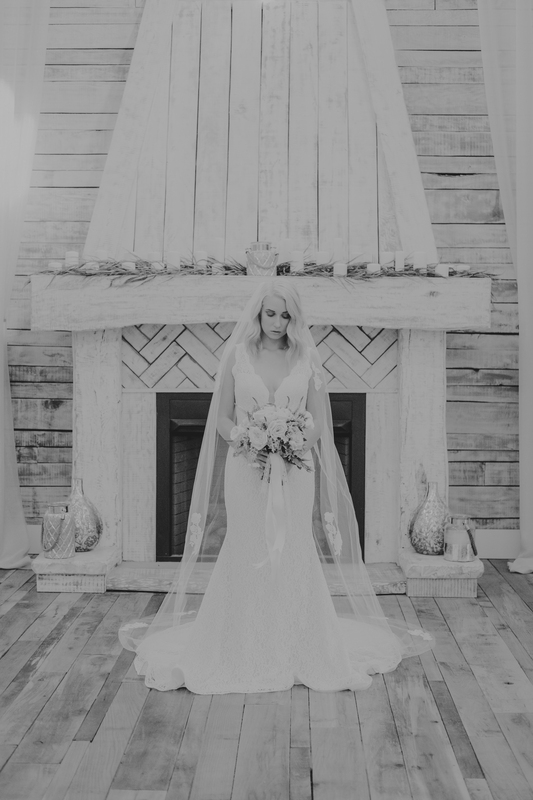 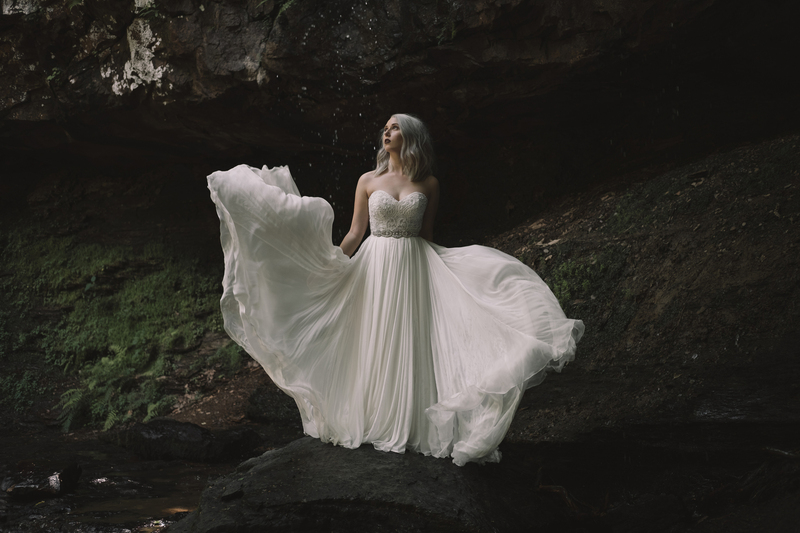 Inspired by an offbeat bridal style, this silver and chic bridal inspiration came to life from the talent of some of the industry’s best wedding vendors in Tennessee! 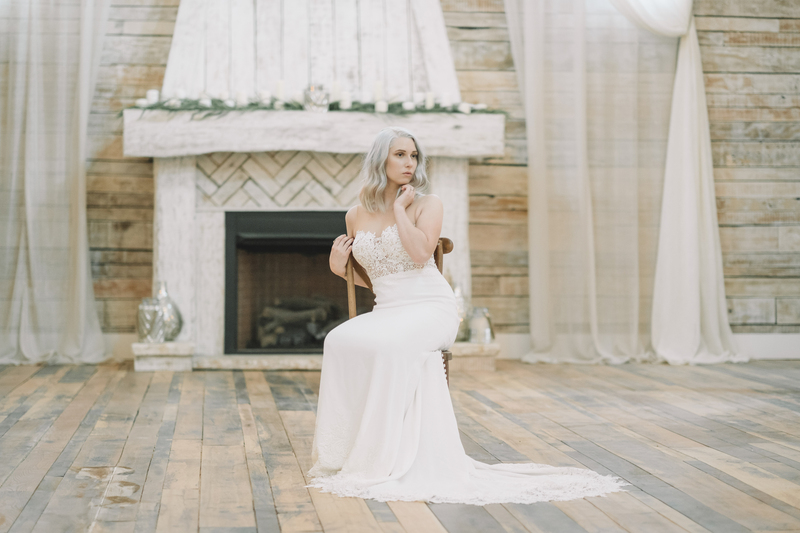 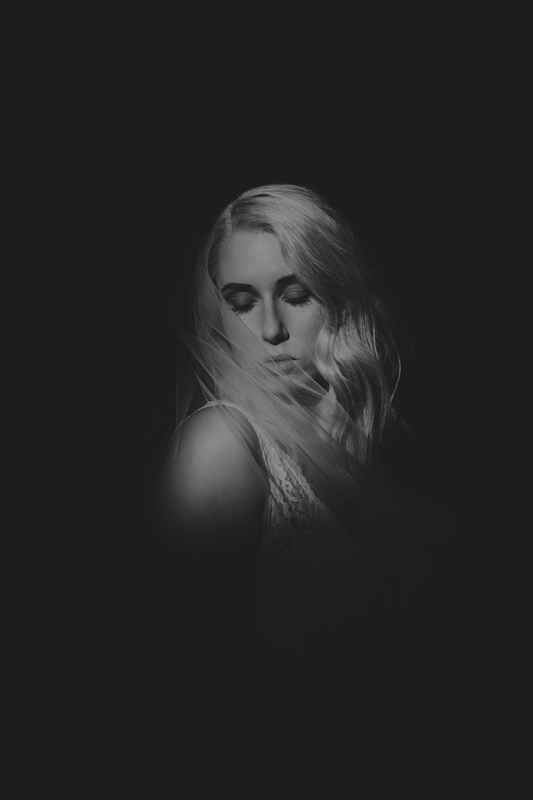 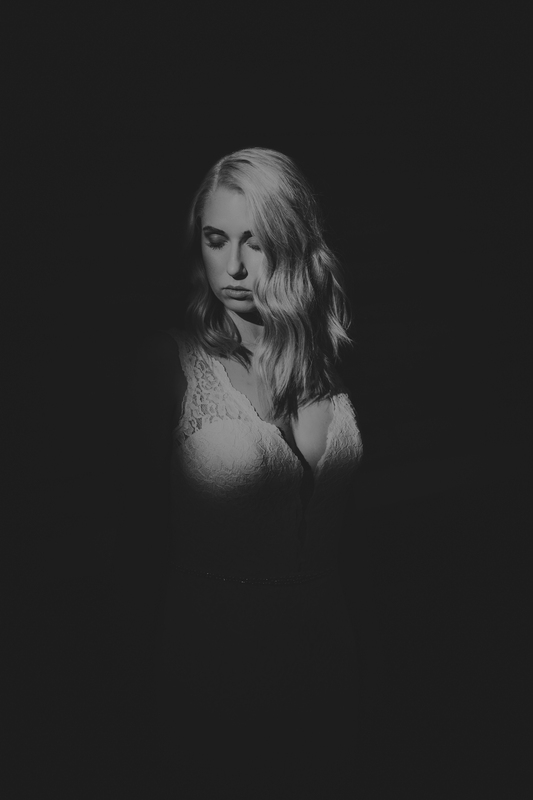 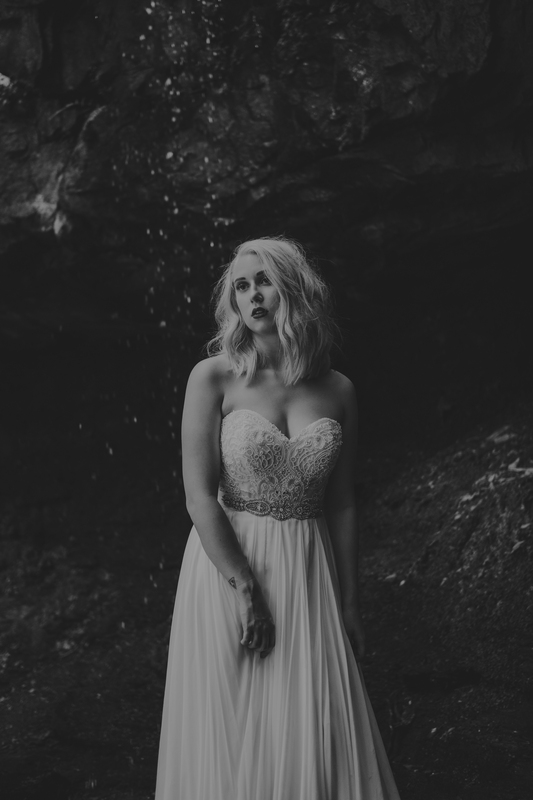 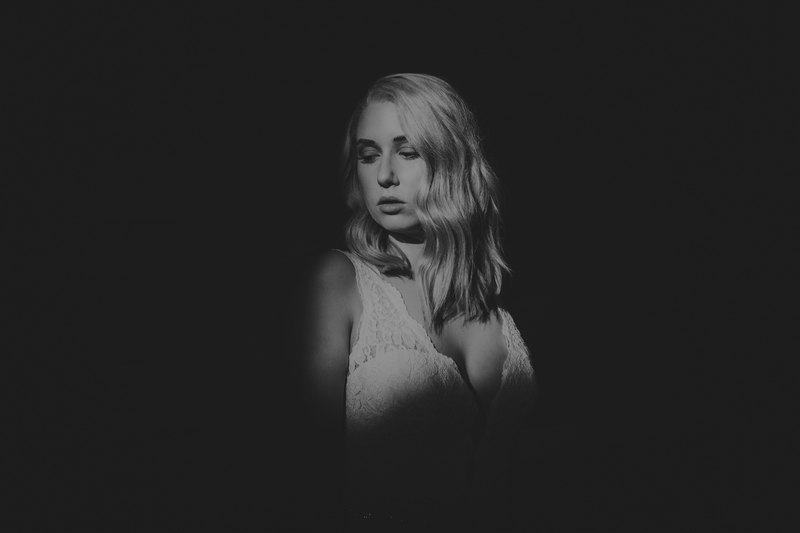 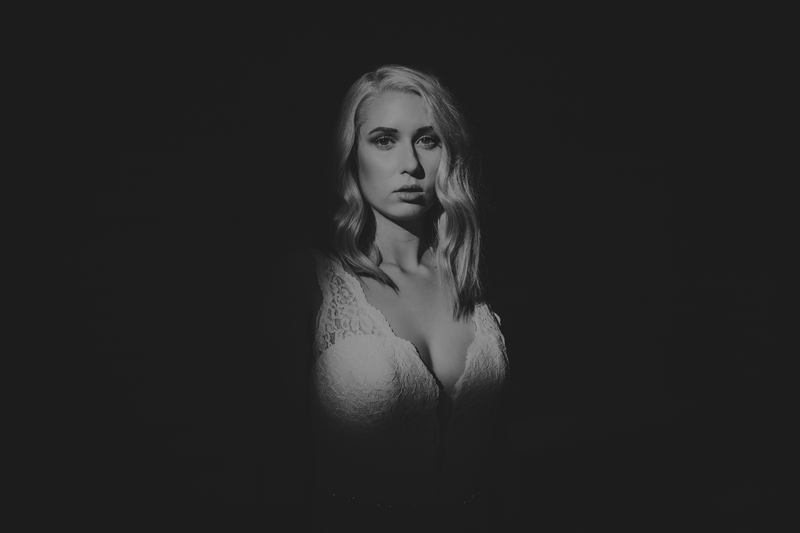 This amazing shoot kicks off Brittany Photographs transitioning from being based in Chattanooga, Tennessee to Denver, Colorado. 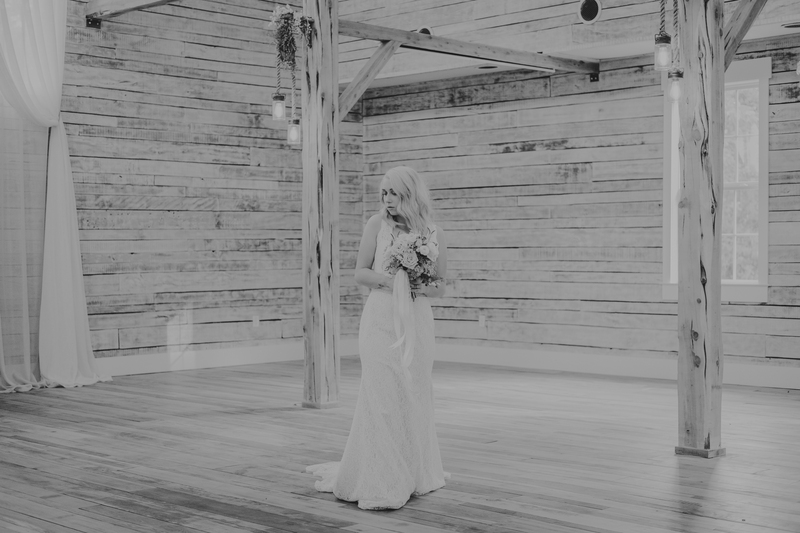 From now until the end of August, all Colorado brides who book BP wedding photography will receive $350 off. 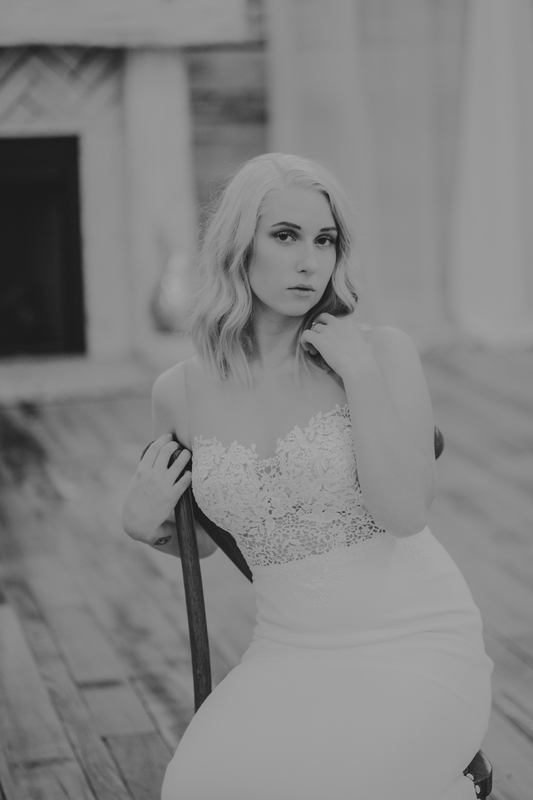 A complimentary engagement session is included! 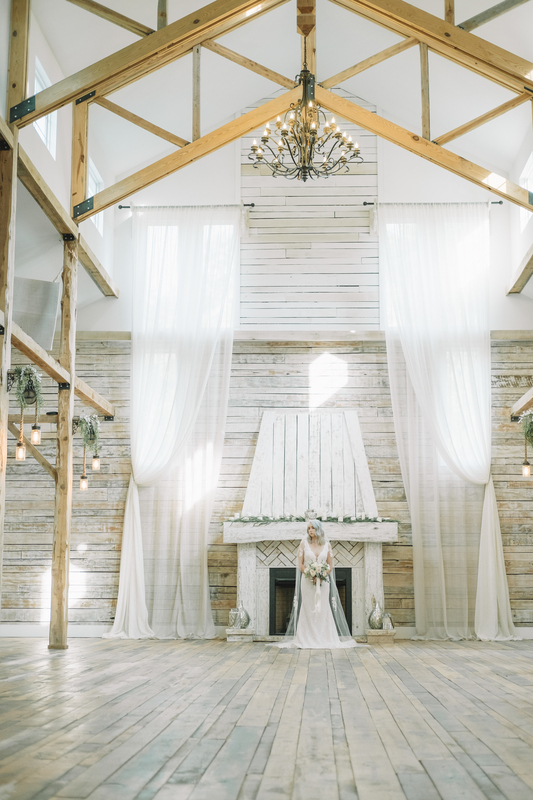 Select 2016 dates are available and 2017 is fully open for booking!